difference in your vision less than 24 hours after your surgery. 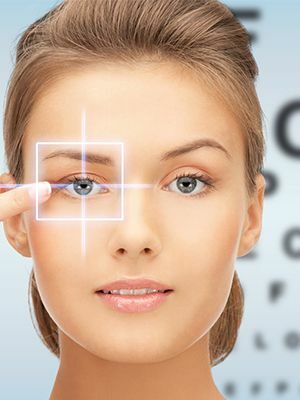 Let’s take a look at LASIK in more detail. LASIK is performed under local anesthetic which is applied using topical drops. flattened in order to improve his vision. laser can smooth an irregular cornea into a more standard shape. You will need to have a consultation before you are approved to have LASIK. are fully aware of what the surgery involves. eye’ as a result of LASIK surgery. which areas of the cornea need to be lasered during your surgery. How long does LASIK eye surgery take? office a while longer either side of the actual procedure. 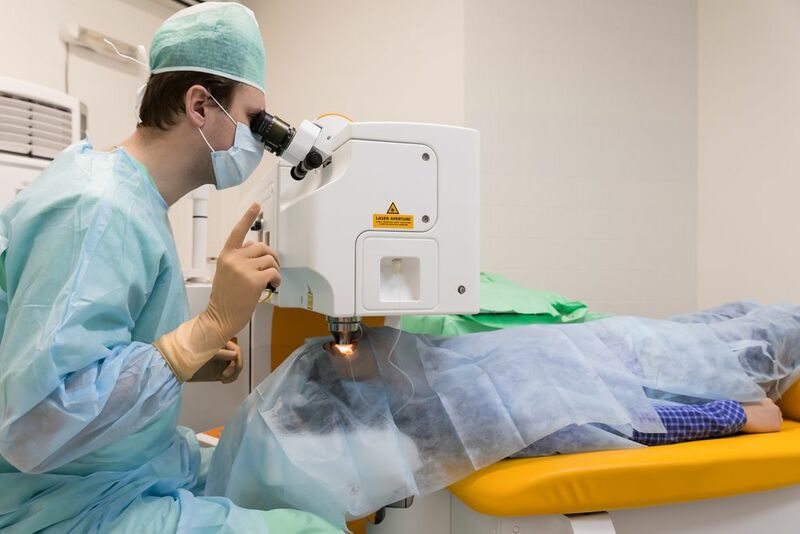 Undoubtedly, the number one reason why patients are choosing laser vision correction surgery is because it can improves their vision. Sight problems can range from mild to extremely severe. Patients whose vision is significantly impaired may require eyeglass prescriptions that are so complex that they end up costing excessive amounts every time their prescription changes. 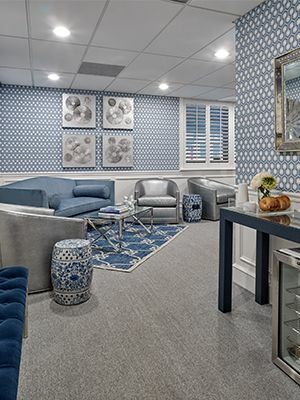 Many patients find that their eyesight is so much improved after laser vision correction that their reliance on glasses and contacts is far less than before, if at all. 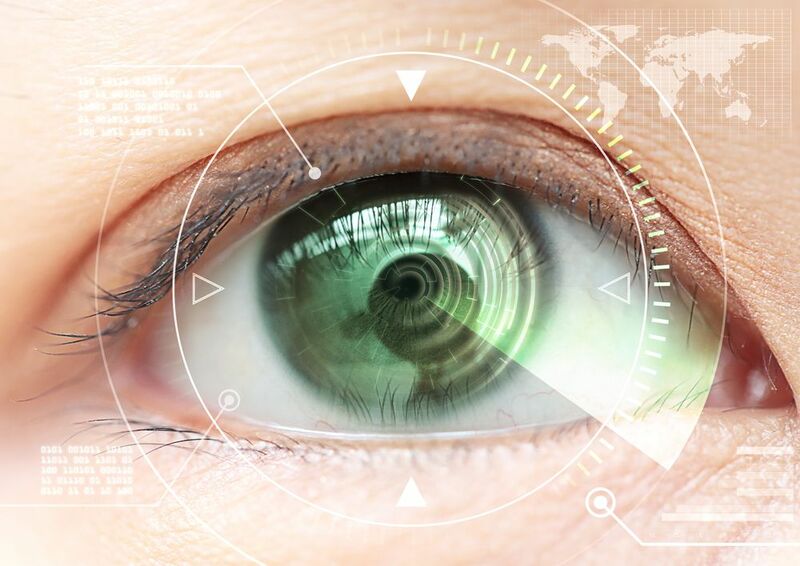 What happens after my LASIK laser eye surgery? your eyesight meets the legal standard for driving. activity for at least a week while your eyes begin to heal. much weaker than it was before. 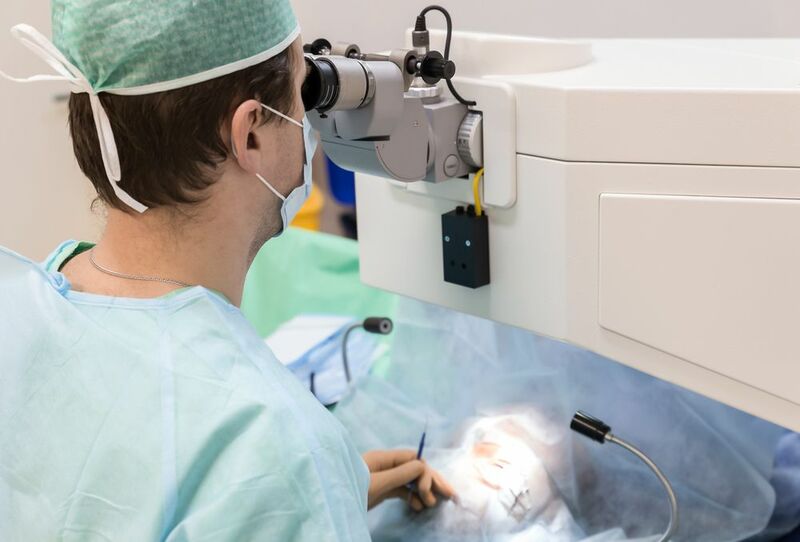 Are there any risks associated with LASIK laser eye surgery?